The solution to equine joint protection just added a new element to the equation: The Knee Shield, by Click Horse Products, makers of The Hock Shield®. Bottom line? The result is horses, like Biri, who tested The Knee Shield no longer suffered from open sores on their knees. 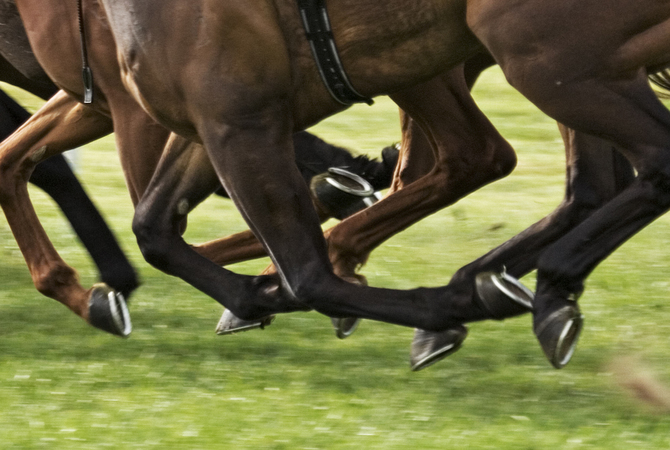 And by working with another protective horse wear expert, Sox For Horses, to solve the problem of chronically sore, scraped knees on an aging Thoroughbred named Biri, the result is a winning solution for horse owners everywhere. 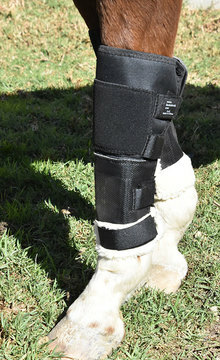 Laura, Biri’s owner, says her decision to try the new Knee Shield began when the owners of Sox For Horses, makers of Summer Whinnys™ put her in touch two years ago with Shields creator, Shari Click, in an effort to help Biri. “When I am at expos with my Hock Shield booth, I’m often asked when will I develop a knee protector?” says Click. 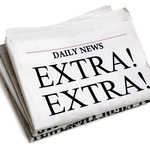 “Sox For Horses told me that they have customers who struggle with knee sores. Sox for Horses products, and Hock and Fetlock Shields, have proven an effective combination for horses with bedsores. Bottom line? The result was that horses, like Biri, who tested The Knee Shield no longer suffered from open sores on their knees.